Nope, I don't have a clue who he is either. I've had to look up his name twice, and will probably have to double check it again before this goes up. WHO is he? I hear you ask. I don't have a clue!!!! 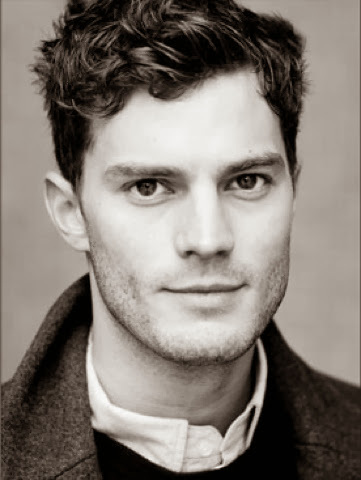 Nom nom nommmmmm.... Much better choice for playing Christian Grey! Nom, Nom, Nom. 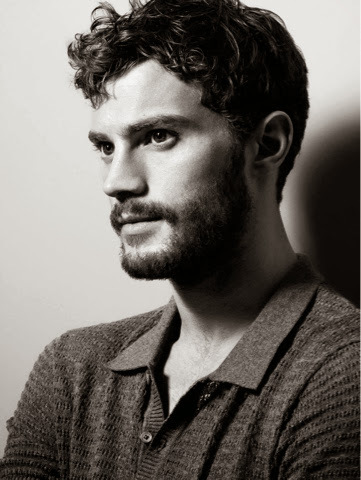 He was even gorgeous as a seriel killer in The Fall. Can you believe Kiera Knightley got rid of that for a dweeby Klaxon! He was brilliant in the fall. Wouldn't kick him out of bed that's for sure! The only reason I've heard of him is that I THINK he used to date Keira Knightley! NOM! have loved this guy for an eternity! !